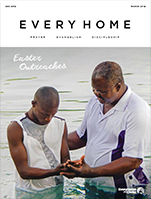 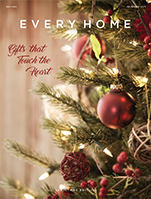 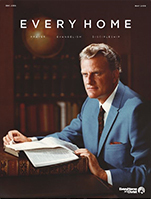 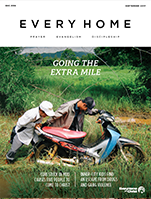 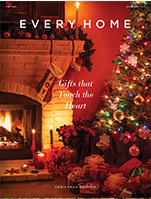 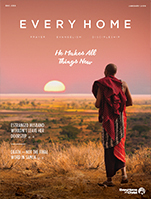 EveryHome Magazine is a monthly publication filled with engaging stories and testimonies from the field. 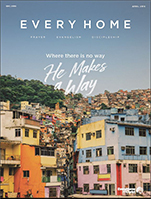 It introduces you to our global leaders and gives you a monthly prayer guide allowing for a personal connection with the global ministry of Every Home for Christ. 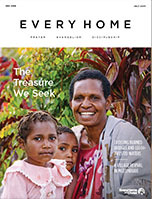 Check out our most recent issues below.